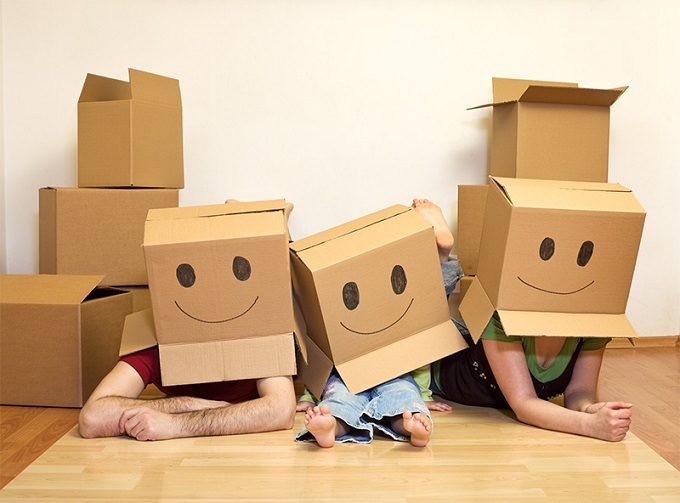 If you are anything like me, moving houses can be a tedious and stressful task at hand, especially if you have decided to pack up your belongings and move them interstate. For those of you who have moved to Melbourne or moving out of Melbourne, here are some quick handy tips how you could find the best and cheapest Removalists in Melbourne. 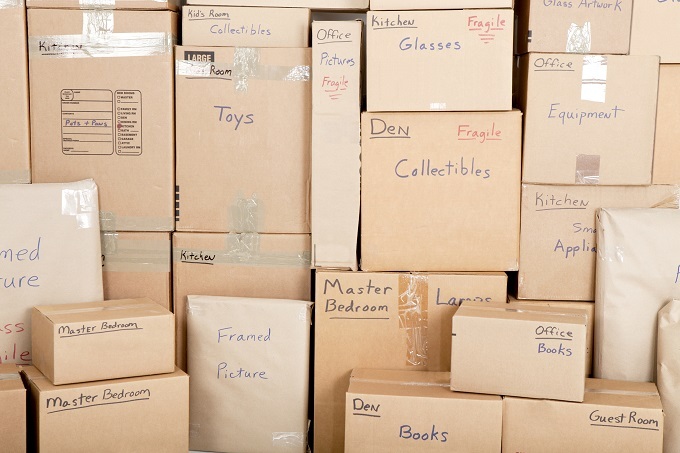 All the expenses can start to pile up rather quickly when coordinating a move and if you don’t find areas where you can save, you will soon find yourself drowning in an ocean of debt and that is all before you have even called the removalist. These are my handy strategies from experience to find the best and cheapest Melbourne Removalist quotes. Many Melbourne Removalists would rather charge you an hourly rate simply because it is difficult to accurately factor in the length of time it takes to complete a job. Therefore, they do not want to lose out if they happen to run overtime. However, there are many who would be keen to charge a fixed priced quote simply because they will allow for extra time in case of any problems that may arise. Getting a fixed priced quote will allow you to budget your move carefully and not worry if the removalist are working too slow or running overtime. You pay for getting the job done and not when the removalist clocks on and off. If you happen to have a copy of your local newspaper that gets delivered in the mail, then it is definitely worth checking out the classified section and see what local businesses operate in the area. You may be surprised to find that CJ’s Removals who are just down the road are offering 10% off and offer additional pensioner discounts. 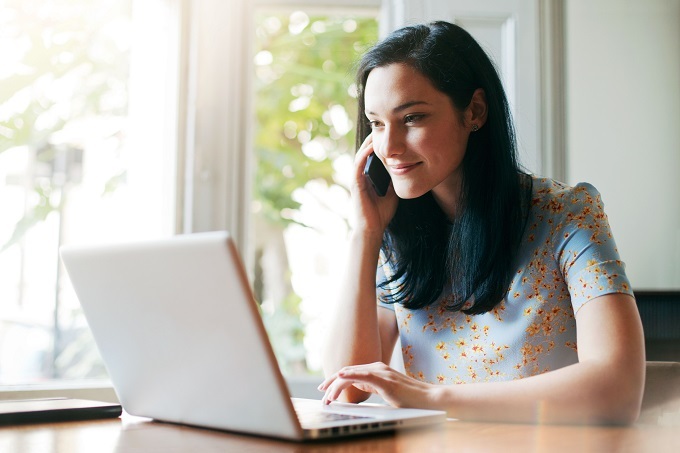 In many cases, local businesses love to take on jobs in their own area and would offer a competitive quote just to win local jobs for the convenience of saving them considerable travel time. This is one of the oldest tricks in the consumer world yet not enough people actually do it. However, there is a way to approach it successfully. Make sure you have quotes in writing that you could prove is a legitimate quote. Then, ask the question ‘do you price beat?’ You will find some Removalists who already take on too much work probably won’t take up the offer but you will also realise plenty who need the extra work who will. However be sure that you are ready to commit to booking with the removalist who prices beats your quote. Otherwise you’ll just be bargaining without a purpose. With the age of the Internet, there are more ways to get quotes from Melbourne Removalists these days then just the old fashion way of flicking through classifieds and Yellow Pages directories and calling up each one individually. There have been many great sites popping up online that will assist you to compare removalist quotes and get them sent straight to your email address without having the need to even push the dial button on your phone. In a world where time is valuable these services are extremely efficient and time saving and it is no wonder that more and more people are finding these sites even more popular for cheap removalist Melbourne quotes. Give it a try for yourself and you will soon find how easy and convenient these services truly are. Small Melbourne Removalists love cash as it helps with their cash flow, and helps cutting expenses like merchant fees when paying by credit card. You can imagine if a small business had to pay 1.5% in fees for every job, they are effectively taking a cut in profit. However the bigger companies can afford to negotiate a significantly lower rate due to the higher number of transactions processed. So, if you offer to pay cash ask the question ‘will it cost less?’ You’ll be surprised with the response. By following my 5 simple strategies above you can be sure you’re getting the best deal when it comes to hiring the best and cheapest removalist, without compromising on the quality of work. Good Luck! So next I tried other shoes, including hard sole zip up boots, to a pair of runners to crocs. But what I found with all these shoes were that the boots were too cumbersome and heavy for my growing toddler, and I even tried a pair of toddler Nikes with Velcro straps. I have to admit the Velcro straps did make it easier when I had to put on the shoes and it was definitely light enough but it was still a bit bulky for her to trot around comfortably in. With runners, the end of the shoe also comes in which restricts Mia when her feet are still growing so I was still in need of a shoe and a couple months ago just by chance I bumped into a girlfriend of mine who started taking her son to the same childcare centre as Mia and I noticed that her son Riley was wearing some strange looking shoes like Ronald McDonald. Yes! Ronald McDonald the clown. So I couldn’t resist my curiosity and so had to ask the question. What I found was these shoes were called Attpas shoes. That very night I did a bit of searching and digging on where I can get these shoes and sure enough you can get them through attipas.com.au. These shoes were released in 2011 after 7 years of research and development. They say these shoes are a Walking Science, based on the research they’ve done with Toddlers walking and now they’re internationally patented. I was sold right there and then, I quickly ordered up 2 pairs of Attipas Shoes for Mia a size 4.5 and another 5.5 just in case they were that good. They are easy slip on shoes, pretty much like a sock but have a sole lightweight sole base attached to them which makes them fairly easy to slip on and stay on and it is all machine washable. The sole is also no slip which is definitely what you need for little toddlers that fall over 20 times a day. They have tiny holes at the bottom so that heat can escape and cool down the feet. So if you don’t want musky smelling shoes from all the sweat. Then this definitely helps, the only down side of it is that they aren’t really an outdoor type of shoe if you are expecting rain and a few puddles, because it is sock like then it will soak pretty quickly and having those tiny holes means puddles are a no-no. Going to the Ronald McDonald look, I now understand why these shoes are shaped in such a way. Just to support the growing nature of Mia’s feet. Naturally our feet grow in a way where our heel part is narrow and gradually gets wider towards our toes. So therefore the shoes are made exactly the same shape to support the growth of toddler feet so it doesn’t restrict the growth in any way. So shape is great and beside which toddler doesn’t want to have shoes that look like Ronald. These shoes are the lightest shoes I’ve ever come across for toddlers, just like feather weight. I was surprised to feel how light they were when they arrived in the mail. Simply because these shoes are half sock like it makes them very light weight and the soles are not bulky but just a thin layer. So having these shoes on makes them look like they are walking naturally without any shoes. So overall, I recommend theses shoes to any parents out there who are looking for some great shoes to assist their little toddler walk for the first time. Although they may not be everyday walking shoes and may not be the best on gravel surfaces or dirt but the fact is when your toddler is learning to walk for the first time it most likely will be on very flat surfaces where the terrain is quite even which makes these Attipas shoes ideal for a first walker. Welcome to my Blog – Walking on a Dream. You will find on this blog, topics about anything, it could be topics about Fashion, News, Stocks, Travel, DIY, Health or even just reviews on my personal favourite products that I use. But I hope this Blog finds you well and I hope you can get some value out of the content that I will be posting. We all know that there is enough information out on the internet world and a lot of it may not be very helpful at all. So I will do my best to keep the topics that I post on current and useful. Otherwise nobody will be following and reading my Blog and what’s the point. I am always keen on feedback on how I can keep my blog current so if you have any content ideas or topics you want to hear about let me know. So from the desk of Walking on a Dream. See you in my next post.